Value-added tax, or VAT as we all know it, can sometimes seem like a particularly confusing element of your small business finances – and nowhere more so than when you’re dealing with expenses and the sundry costs of running the business. Something we get asked a lot is ‘Which VAT code should I use in Xero when entering expenses?’. Getting your head around how VAT works in Xero, and using the right codes from the start, will certainly reduce any VAT headaches in the long run. With this in mind, here’s our quick overview of the main VAT codes and when you’ll need to use them. In the course of running your business, you’ll buy a whole variety of different goods and services from your suppliers. And for the majority of these transactions you’ll be paying VAT as part of the overall cost on the supplier’s invoice. Standard-rate VAT – The standard rate for most purchases is 20% of the pre-tax price. So if you buy a new laptop where the wholesale price is £500, you’ll pay 20% VAT (£100) and a total price of £600 for your shiny new computer. Reduced-rate VAT – A few products and services are charged at a reduced VAT rate of 5%, but these are generally more domestic items like children’s car seats or home energy costs. 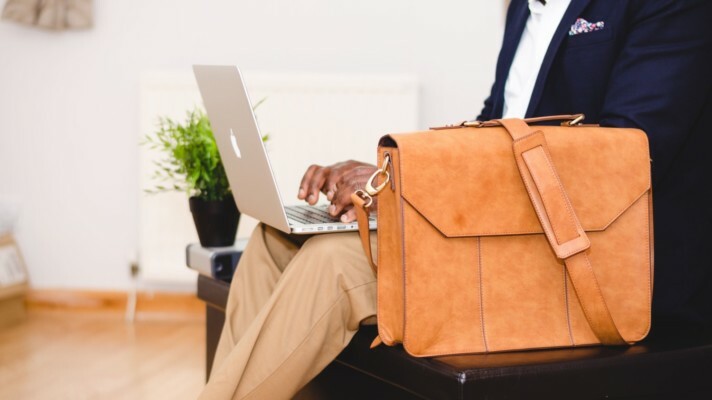 Claiming back your VAT – The VAT you pay as a business can be claimed back on costs that are essential to the running of your company (things like travel expenses, office equipment etc.). This reclaimed VAT is a nice little boost for your business’s cash flow, so it’s extremely important to have a VAT receipt for all your purchases – without it you have no proof of purchase and can’t claim back your VAT. You’ll pay VAT on most business costs – but remember you can claim this back on your quarterly VAT return. With some purchases you make, you won’t pay any VAT at all – and these transactions need to be coded correctly in Xero so each quarter’s VAT return has all the right information about the costs you’ve incurred. There are three main types of expenses where you don’t pay VAT – and you’ll need to understand these (and code your expenses accordingly) to complete your return correctly. Zero-rated expenses – When expenses are ‘zero rated’ this means that the goods are still VAT-able, but the rate of VAT is 0%. Most items that have no VAT (i.e. where the VAT amount on the bill is £0.00) will be classed as zero-rated expenses. There are exceptions to the rule, though, and some of your expenses may end up being classified as either ‘Exempt expenses’ or ‘No VAT’. Note: Zero-rated expenses are also used where we don’t have a VAT receipt for the transaction. As we already mentioned, without a receipt we can’t claim back your VAT for you. Exempt expenses – Exempt expenses are items that you can’t charge VAT on. Because VAT can’t be recovered on these purchases, they mustn’t be included in your VAT records. Expenses that fall into this bracket are things like insurance, interest you pay on any loans and postage stamps: they’re all exempt from VAT. No VAT – Some goods and services fall outside the scope of the VAT tax system. If you have transactions that fall outside the scope of VAT, you obviously can’t charge or reclaim VAT on them, so they mustn’t appear on your VAT return. Examples of these ‘No VAT’ items could include goods or services you’ve purchased outside the EU, or voluntary donations you’ve made to charity. Need a hand with your VAT? We hope this whistlestop tour of the different VAT codes for expenses has given you a better grasp of how to enter your expenses in Xero – there’s even more guidance in our VAT FAQ section. Entering your VAT-able and non-VAT-able expenses against the right codes in Xero will make completing your quarterly return a whole lot easier. And, ultimately, keeping on top of your VAT, having the right receipts and claiming back the tax you’re due is a great way to improve the cash situation in your business. 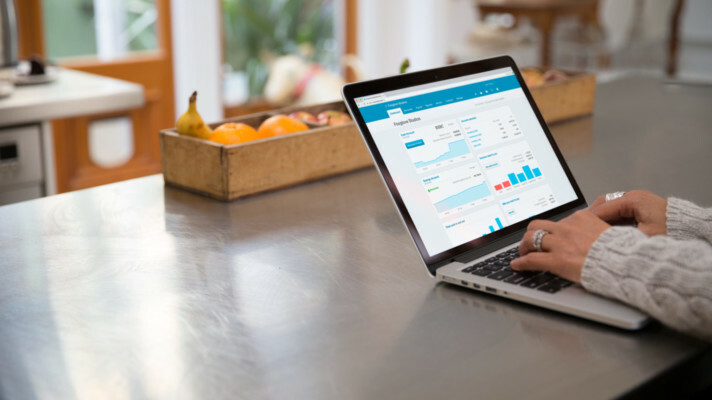 Xero is cloud accounting software that makes running your accounts simpler, faster and more efficient. Here are 5 key reasons for switching from Sage to Xero. Meeting your key strategic objectives is far easier when you know WHY you're in business, and what you're aiming to achieve as a company. 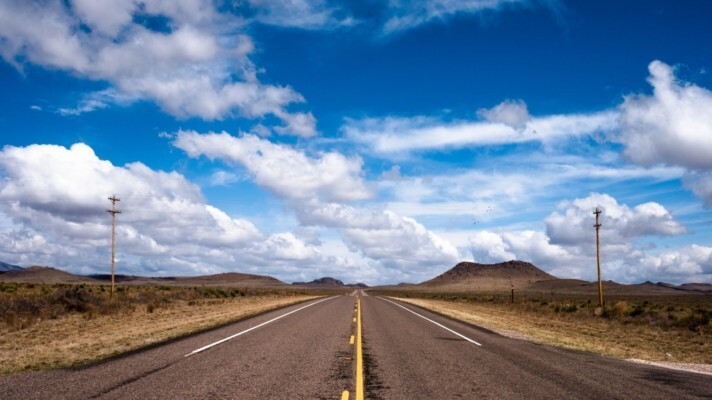 Is your start-up business idea roadworthy? Is your business idea capable of helping you meet your core goals? You may need a business MOT to make sure you'll go the distance.